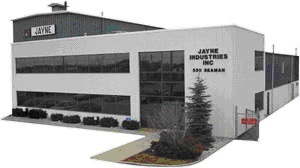 Located in Stoney Creek, Ontario, Jayne Industries and our 80 plus employees have taken great pride over the past 40 years in being the leader in our core business of engineering and manufacturing refractory anchoring systems. Through strong leadership, owner commitment, and a company-wide drive to succeed, Jayne Industries has enjoyed continued positive growth since it’s foundation in 1966. By maximizing our knowledge of industrial furnaces and heat-related industries, our business has transitioned into a multi-faceted company. 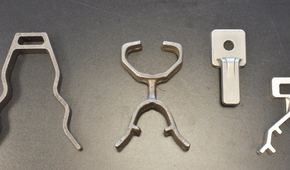 To compliment our Refractory Anchoring Systems, we now include our custom fabricating division, our custom refractory services, and our full service machining division. 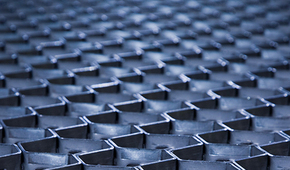 Our satisfied customer base spans North America, including industries such as steelmaking, refinery and petrochemical, aggregates and cement, as well as engineering and automation service sectors. 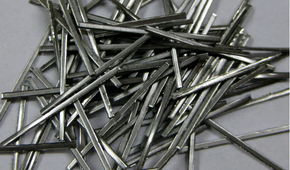 Examples of our quality fabrications include tundishes, furnace rail cars, spreader beams, lifting bales, incinerators, hoppers and flarestacks. In addition, we include blast furnace blowpipes and downlegs, coke oven standpipes, EAF lip and delta rings, ladle and tundish covers, and walking beam skidpipe arrangements.